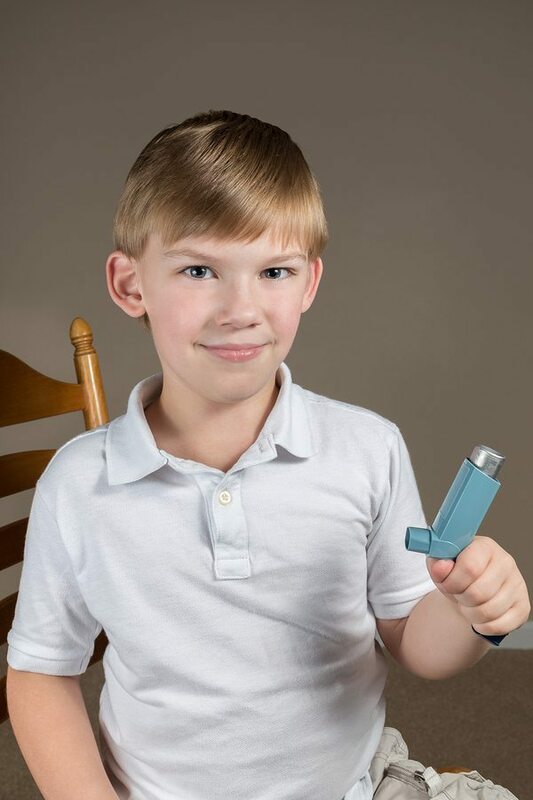 When combined with 22300VIC Course in first aid management of anaphylaxis, cost is $45.00 per person. Discounts will apply for large group bookings. Contact us for details. 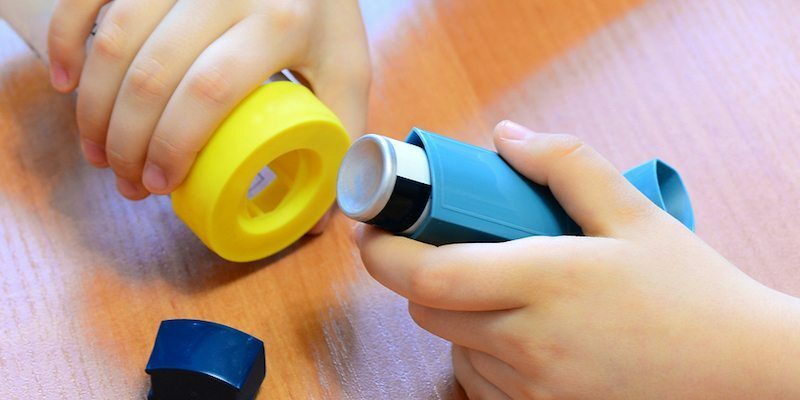 Successful completion of this course will provide participants with the knowledge and skills to be able to develop an asthma management plan and provide asthma related first aid interventions in the workplace. Further information about this course including Elements and Performance Criteria can be found at www.training.gov.au. Get your USI number now from www.usi.gov.au. Over the years, we have developed and maintained long-standing relationships with our clients these may be companies or individuals who contact us to renew their qualifications. We believe in treating people with respect and courtesy this is demonstrated by the way we answer your questions at first point of contact and by the way we assist you in your learning experience in the classroom.